Hello! How’s it going? I’m happy to get back to posting more often!! 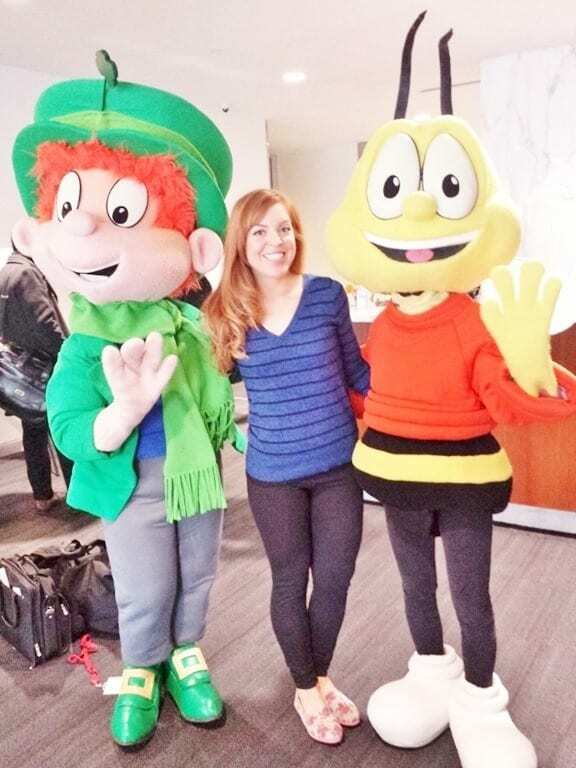 Let’s do some updates… I have race discount codes for a few local half marathon, 10K, 5K runs. I’m celebrating National Cereal Day and I have a cookie hack to share! 1. First – yesterday’s podcast was posted a little weird. We accidentally had it on super speed and it sounded wild! It’s fixed now but if you downloaded before about 10am PST you need to delete it from your downloads and clear your cache. Go to your apps > Tap Stitcher (or your podcast app) > Storage > Clear cache. Thank you so so much for understanding and being kind to me when I mess up. I really appreciate it! Seriously. xoxo. 2. Today is National Oreo Day!! 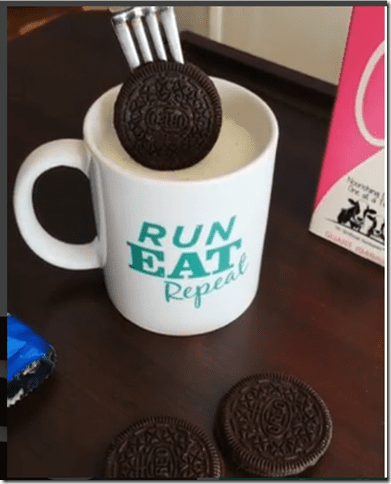 I posted a fun life hack for eating Oreos on Instagram here. 3. 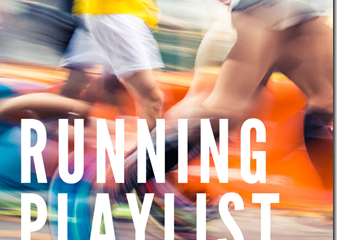 I need to update you on this week’s half marathon training plan!! 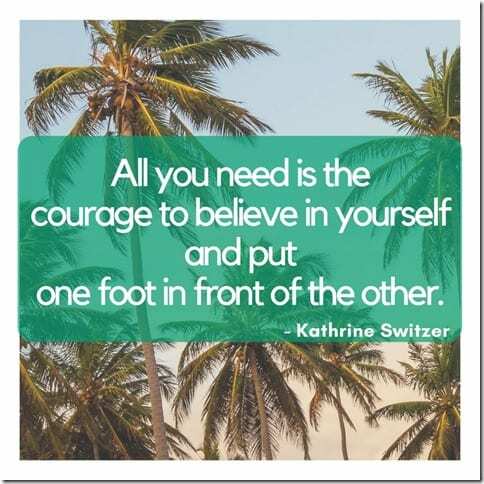 It’s week 3 of your half marathon training! How are you doing? Feeling strong? Feeling like a runner? Feeling hungry?? If you workout before or after work you need to make sure you allow for a longer run on Day 2. Slowly over the course of this plan you’ll need more time for longer runs. PLAN PLAN PLAN it into your week. 4. 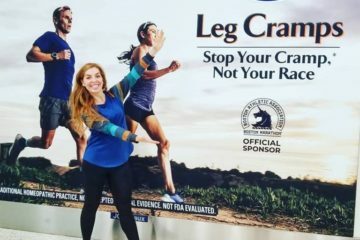 Runner safety reminder: Be careful!! Snow, rain, dark mornings or nights, other… can make the sidewalks and roads slippery. Be safe by walking on slippery areas, opting for the treadmill, wearing lights and reflective gear etc. <- there are lightweight easy options for light up gear. Use them if you run in the dark. It’s better to walk a bit than to fall and potentially get hurt. And someone from my friend’s running group was hit by a car recently. Remember that people are often rushing to school or work or the donut shop and not paying attention to runners or walkers or cyclists. You need to pay attention to any hazards. 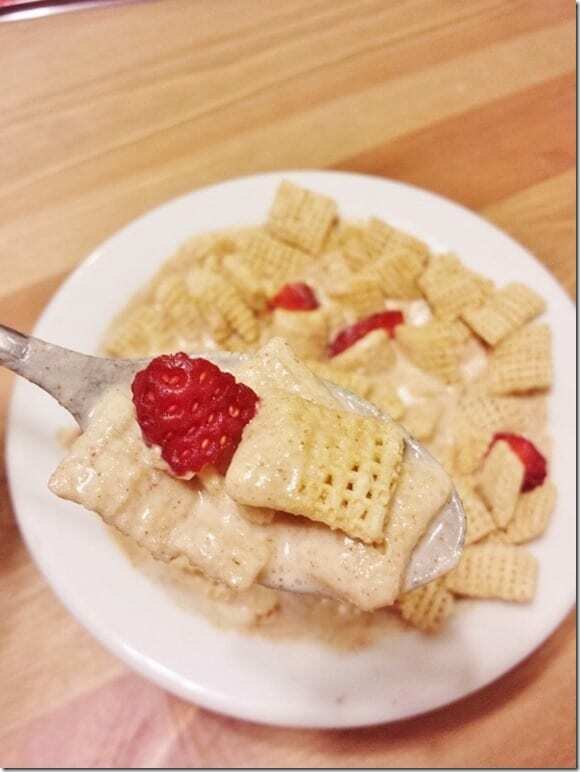 Here are a few of my favorite cereal recipes and posts!! 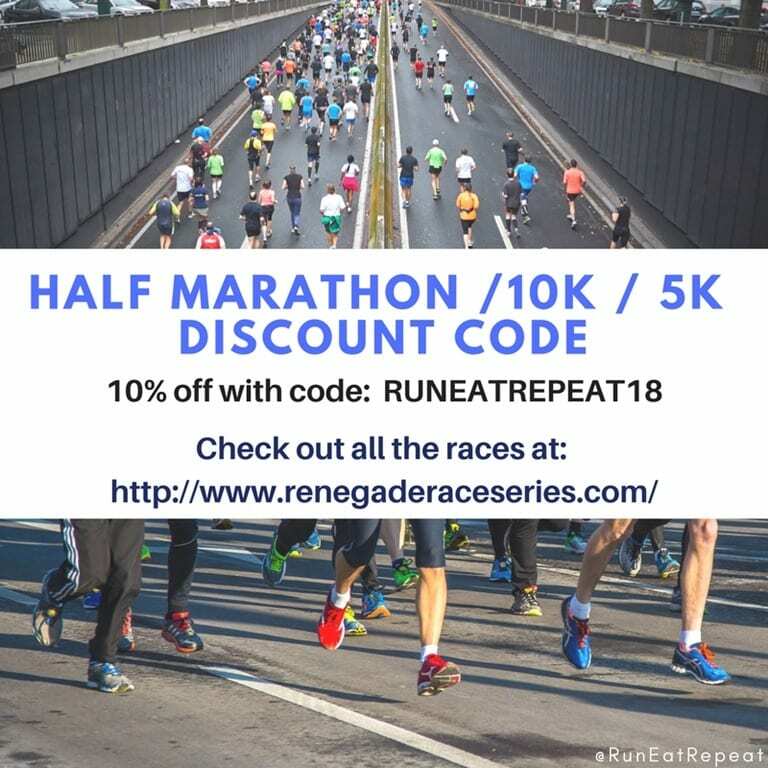 I have a new discount code for a few half marathon / 10k / 5k races around here. 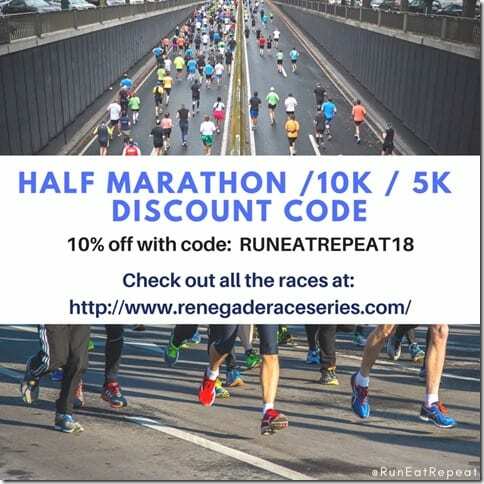 Check out my Race Discounts page for more coupon codes and discounts for races and running gear favorites – I update the page as I get new ones. 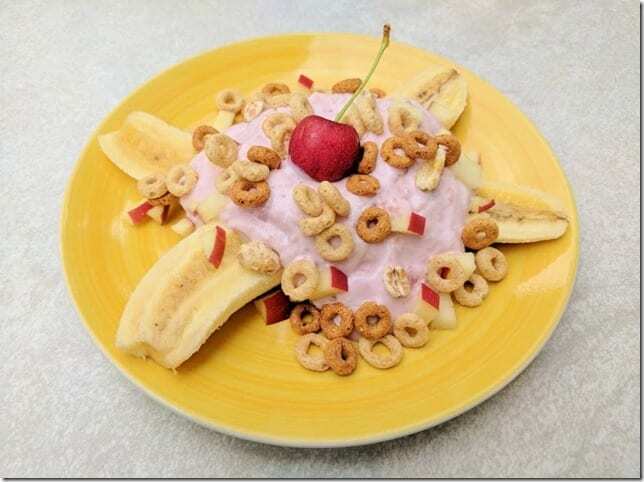 Question: What’s your favorite breakfast this week? I’m curious. I’ve been wanting to try the walk/run method but I’m wondering how you keep track of your time. Do you stare at a watch constantly? Is there a method to set a timer? I don’t usually wear a watch, just use apps on my phone. Thank you for your help and suggestions. Hello!! I wouldn’t recommend looking at your watch a lot – use an app on your phone or a watch that does it automatically. There’s an app called Tabata timer that works well. My Garmin running watch does intervals too. How do you feel about all these different types of Oreos coming out, like mint, Reese’s, apple cinnamon? I think the original is best! You?